the Biggest Painting in the World 2020 in Nayoro city was completed. 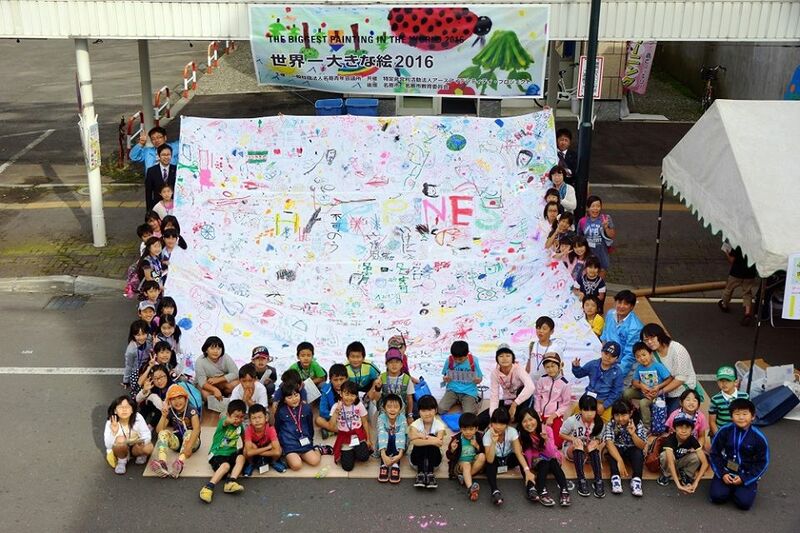 I was invited to “2014 We found future works to create a community workshop” in Nayoro” hosted by Nayoro City JC in Hokkaido and the Biggest Painting in the World 2020 in Nayoro city was completed. Mayor of Nayoro city participated, too. 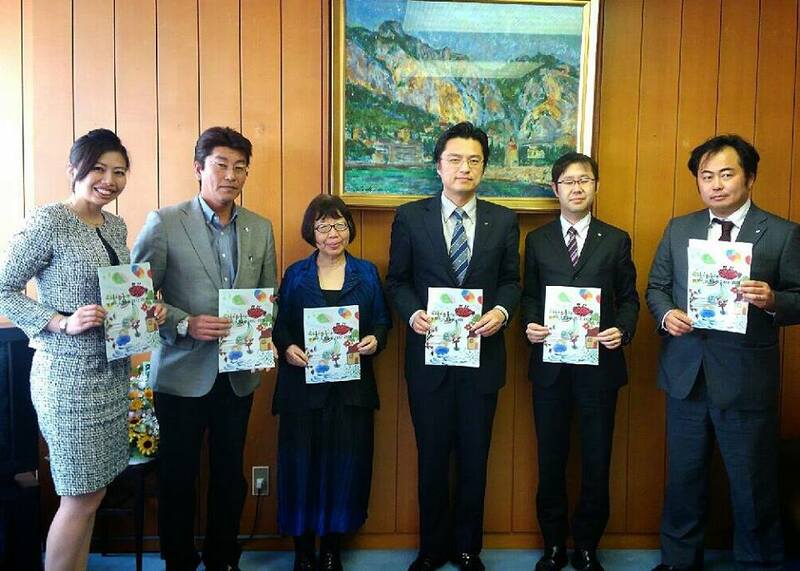 I paid a courtesy visit to Nayoro city hall, Hokkaido. I paid a courtesy visit to Nayoro city hall, Hokkaido. 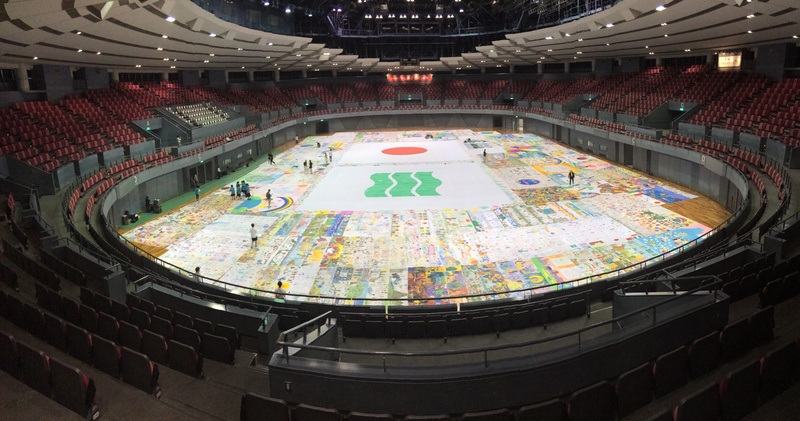 They will participate in the Biggest Painting in the World project. I took a ceremonial photograph with Mr. Kato, Mayor of Nayoro City, Mr. Kiga, a chief director Mr. Onuma a vice-chief director of the general corporate judicial person Nayoro junior chamber of commerce, Mr. Fujii and Ms. Shirato.